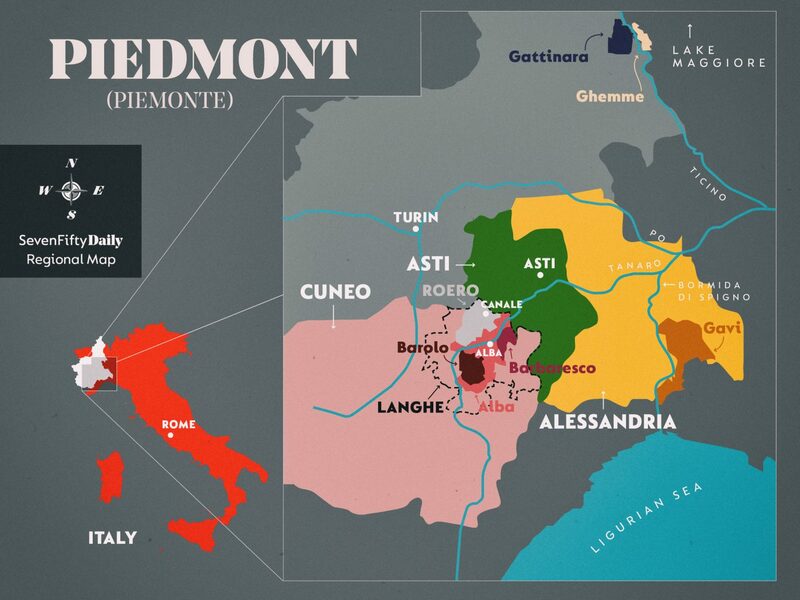 As a wine region, Piedmont has had enormous success cultivating its own indigenous varieties. 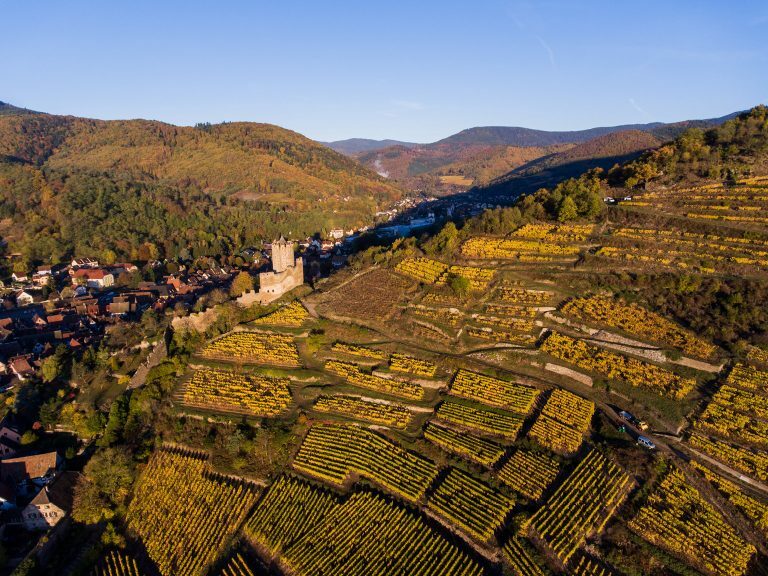 Though some international grapes like Pinot Noir, Chardonnay, and Sauvignon Blanc are planted here, the region is renowned for its red wines made from grapes like Nebbiolo, Barbera, and Dolcetto and whites made from Cortese, Arneis, and Moscato. 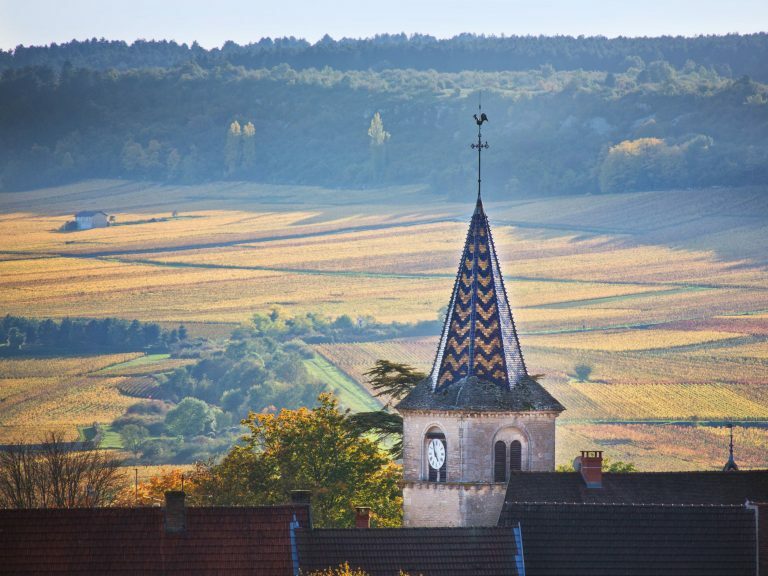 Formerly part of the Savoy kingdom, French influence is still evident today, particularly in the region’s cuisine and wine culture. Piedmont was a key player in the Risorgimento, leading the charge for Italy’s reunification in the 19th century. During this time, Piedmont’s wines experienced a Renaissance through the employment of French winemaking techniques and the newly emerging wine science of the day. As a result, Barolo, as we now know it, was brought to life. In 1966, Barolo and Barbaresco were accorded a registered designation of origin. Their Denominazione di Origine Controllata (DOC) status was elevated to Denominazione di Origine Controllata e Garantita (DOCG) in 1980. In 2014, a 25,000-acre portion of the Langhe, Roero. and Monferrato area was designated a World Heritage Site by UNESCO . 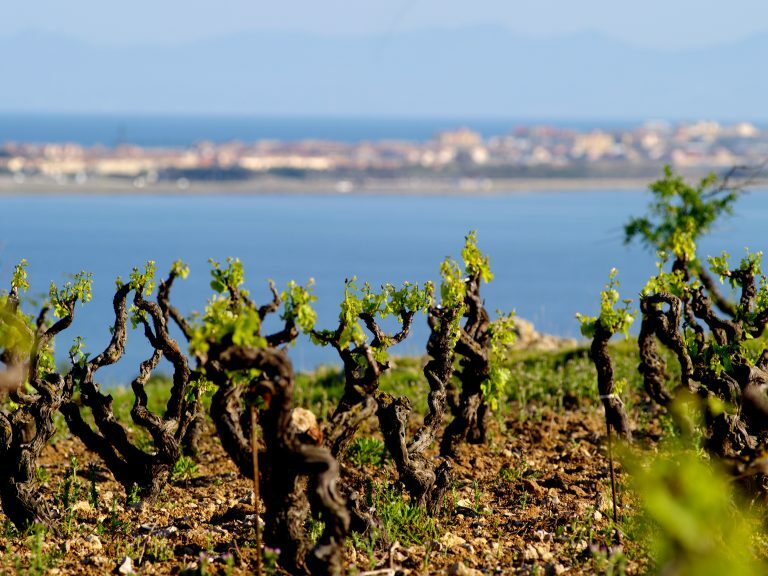 Piedmont focuses on two tiers of designations: DOC and DOCG. Unlike the rest of Italy, this region does not allow production of Indicazione Geografica Tipica (IGT) wine. Established in 1963, DOC status indicates superior quality wine in Italy. There are 42 DOCs in Piedmont. Enacted in 1980, DOCG status identifies Italy’s highest quality wines. These wines must pass an in-depth laboratory analysis and panel tasting to guarantee their merit. 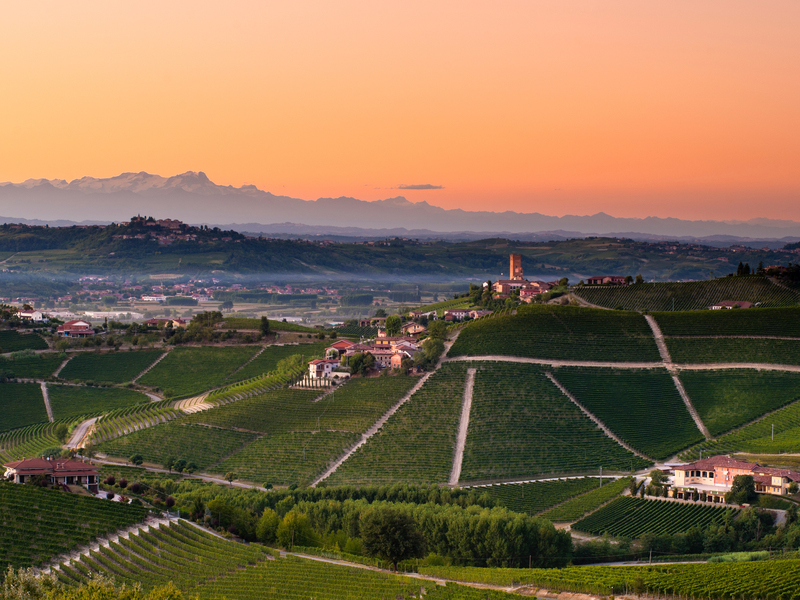 Barolo and Barbaresco are the region’s most important DOCG wines. Piedmont boasts 17 DOCGs. Made from Nebbiolo, the two best wines of the region take their names from the local villages of Barolo and Barbaresco, but most other Piemontese wines are named after grapes. In 2016, Piedmont’s total wine production was 2.54 million hectoliters. This is a finicky variety that needs particular conditions to thrive. It tends to bud early but ripens late, even on the sunniest south-facing slopes. It yields wine with aromatic complexity and exceptional aging potential, especially in Barolo and Barbaresco. Barolo wines are regarded by many as Italy’s finest. They’re high in acid, alcohol, and tannins, and typically aged for long periods in oak casks or barriques. They also benefit from extended aging in bottle. A good vintage is likely to be at its best between 10 to 30 years old, though many can age 40 years and beyond. Dominant flavors include red and black fruit, violet, rose, mushroom, tar, leather, and spice. Barbarescos are lighter in body than Barolos and their fruit and flavors tend to be slightly less concentrated, though they too are robust, elegant wines. Most Nebbiolo vines are planted in Barolo, Barbaresco, and across the Tanaro River in the Roero, where the sandy soils yield lighter, spicier DOCG wines that mature faster than their Langhe counterparts. There are also two significant Nebbiolo-based DOCs—Nebbiolo d’Alba and Nebbiolo delle Langhe—that offer more youthful expressions. This grape is planted throughout the provinces of Alba, Asti, and Alessandria. Known for its high levels of acidity, red fruit character, deep ruby color, and relatively low tannins and alcohol, Barbera yields a broad range of styles, from bright and a little rustic, to rich and silky. The most quintessential Barberas are found in the Barbera d’Asti DOCG. Of the three main red grapes in Piedmont, Dolcetto ripens the earliest. It makes wines that are deep purple in color and low in acid. Dolcetto has formidable tannins, but winemakers tame them with a shorter fermentation. Dolcettos are easy-drinking wines with black fruit flavors and notes of violet, licorice, and almond. They blend well with both Nebbiolo and Barbera. A bit far-flung from Piedmont’s main winemaking area, Cortese grapes are cultivated in the lime-rich, marl soils around the area of Gavi. Gavi is both the name of the DOCG and the wine made from the Cortese grapes. Gavi is Piedmont’s most prominent still white wine. Fruity and floral with notes of apple, peach, lemon, and white flowers, this wine also boasts steely acidity and solid minerality. Though Arneis has been grown in the Roero since the 15th century, it has only recently developed a reputation for being one of Piedmont’s finest dry white wines. This is the direct result of modern Roero winemakers devoting themselves to cultivating this fussy, low-yield grape, which is known as the little rascal in local dialect. A once obscure variety, Arneis was often planted in vineyards to help keep birds away from Nebbiolo grapes. Winemakers traditionally blended it with Nebbiolo wines to help tame their tannic bite. Arneis from the sandy, calcareous, clay soils of the Roero tend to be fruity, floral, and herbaceous with low acidity and white peach, pear, green apple, and citrusy notes. This fragrant, floral, and sweet-scented grape has been a mainstay in Piedmont for hundreds of years. 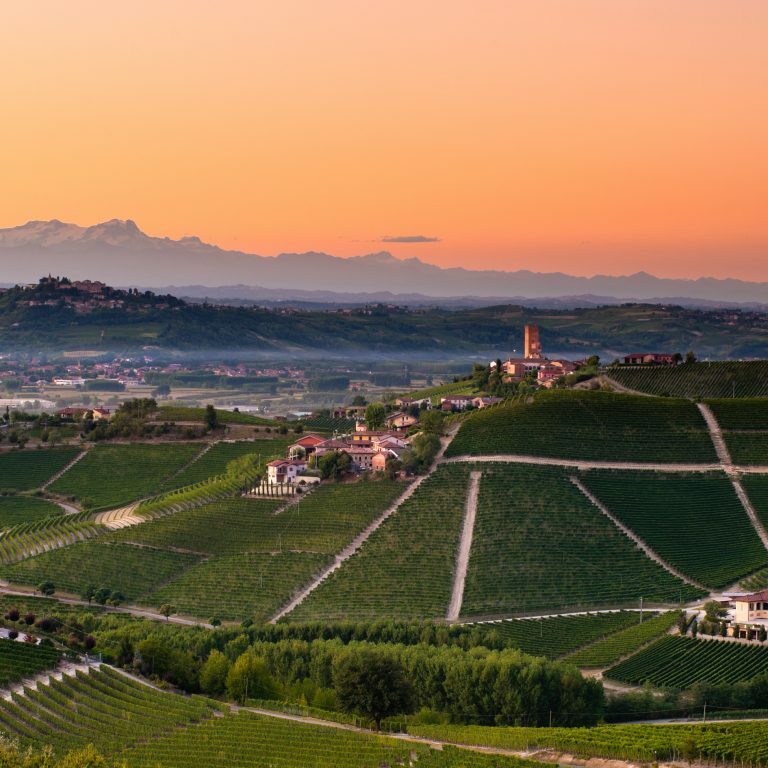 Today, there are 9,700 hectares of Moscato planted in the provinces of Alessandria, Asti, and Cuneo, making it the Piedmont’s most widely planted white grape. Moscato (also known as Moscato Bianco or Muscat Blanc à Petits Grains) yields sweet, sparkling, highly aromatic wines that are low in alcohol. There are two distinctly different types of Moscato wines in Piedmont: The slightly fizzy, lower-alcohol, artisanal Moscato d’Asti and the fully sparkling Asti, which tends to be sweeter and more flavor-forward, even though it has less residual sugar. Additional varieties found in Piedmont include: Favorita, Erbaluce, Nascetta, Timorasso, Bonarda, Brachetto, Vespolina, Freisa, Grignolino, Ruché, Quagliano, Pelaverga, Malvasia, as well as some international varieties. 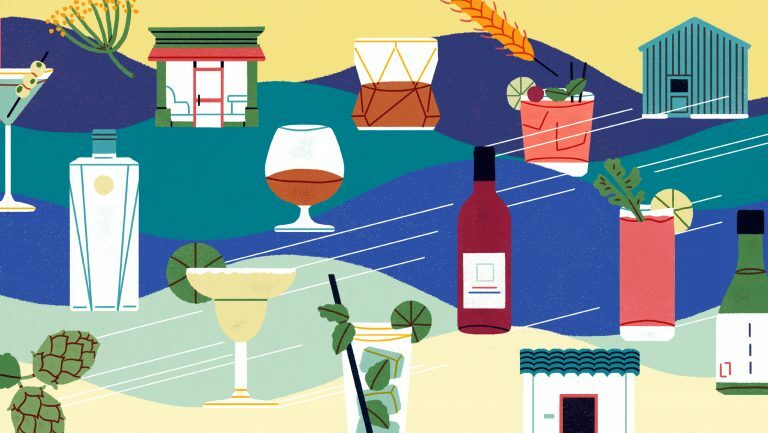 In addition to being a premium region for still and sparkling wines, Piedmont is the birthplace of aperitif wines like vermouth and Barolo Chinato, which is made from Barolo wine infused with quinine, herbs, and spices. What’s Happening in Piedmont Today? The region continues to produce top-quality vintages of Nebbiolo. While collectible vintages remain popular, there is a growing interest in less expensive Nebbiolo-based wines like Langhe Nebbiolo, as well as regional whites, such as Gavi, Arneis, and Erbaluce, made from native grapes. Some Piemontese producers are also making strides with international varieties like Cabernet Sauvignon, Pinot Noir, and Chardonnay. The latter two are gaining traction as sparklers in the up-and-coming Alta Langa appellation. Others are parceling out portions of their vineyards for more obscure indigenous varieties like Nascetta and Pelaverga. The current trend toward biodynamic wines and organic viticulture and vinification practices that is sweeping Europe (and the winemaking world at large) is one that is being embraced in Piedmont. 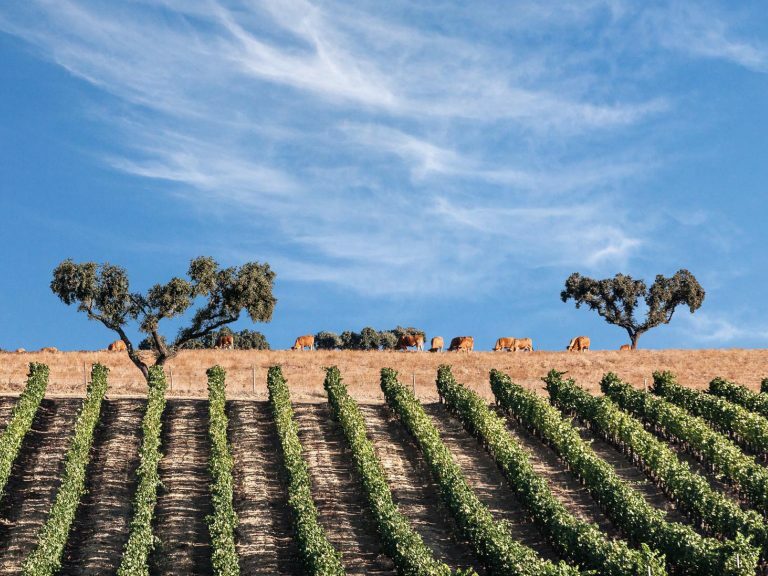 Producers are decidedly moving toward more organic practices in the vineyard. They are also increasingly employing cellar practices that are intended to enhance variety tipicità—typicity—by using fewer selected yeasts and products that otherwise tend to homologate the wines.